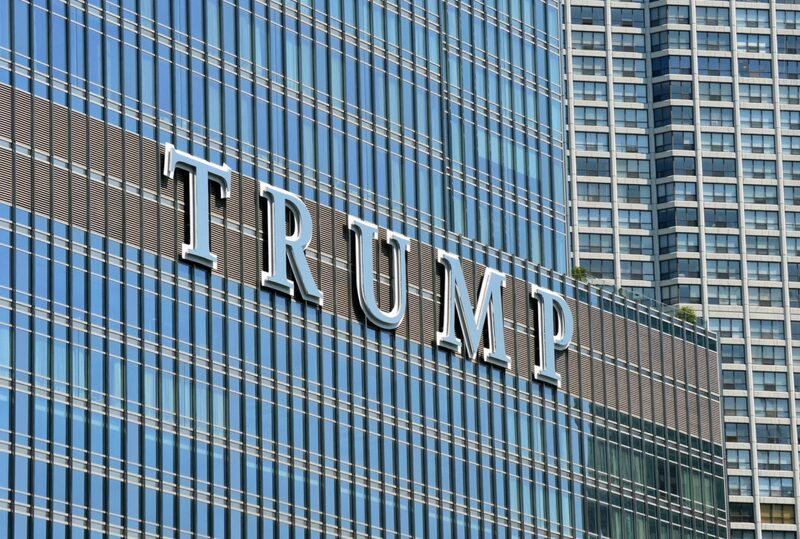 What does Trump’s win mean for hotels? What does Trump’s win mean for hotels? Donald Trump has officially won the election and will be 45th president of the United States of America. What does this mean for the hotel industry in the USA?